NetBrake™ is a powerful fleet management and reporting software application specifically developed for use with your AutoStop Heavy, AutoStop Maxi, AutoStop Mini Plus and Workshop Pro brake meters. It’s the ideal solution for the mining and heavy vehicle industries in Australia to manage brake test records, brake test standards and calculations for fleets…. 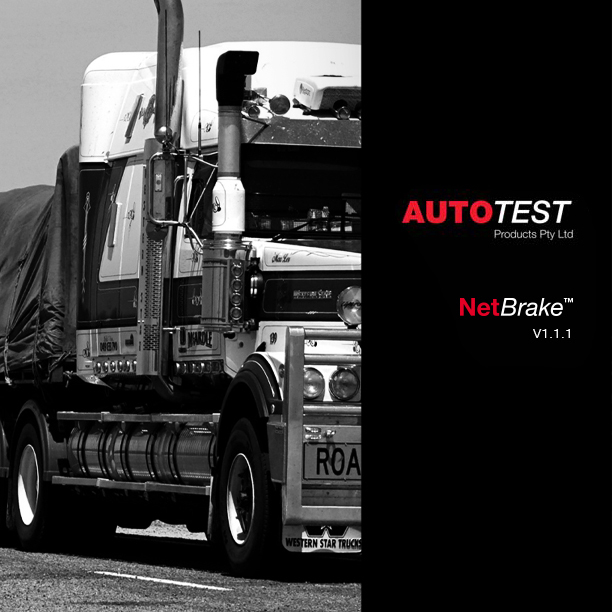 The NetBrake™ vehicle database and brake test reporting solution offers ease of use, as well as time saving customisation and reporting options. Designed for use with AutoStop Heavy Brake Meter.